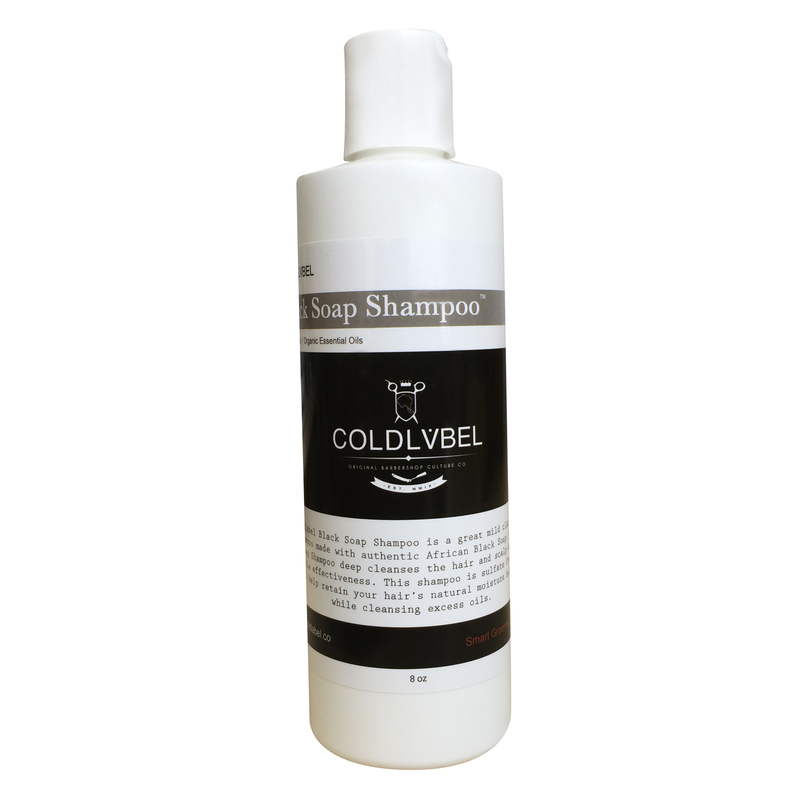 Coldlabel Black Soap Shampoo is the a gentle clarifying shampoo made with authentic imported African Black Soap from Ghana. That makes Black Soap Shampoo ideal for naturally clearing the scalp of minor irritations and inflammation as well as controlling candida overgrowth on the scalp. This shampoo also boasts a perfect PH balance at 7 which means that while it clears excess product buildup from your hair and the scalp, it does so in the most gentle way possible.. just like nature intended. Live fresh! You would use it as a standard shampoo. It should be used on scalps with mild to moderate issues or on hair that has product buildup. It has a greater clarifying ability than the Ultra shampoo which is a great all around cleanser. Black Soap Shampoo can also be used on scalps with dandruff. I hope this helps.